Host your meetings or social functions at Park Hyatt Istanbul – Maçka Palas, located near the Istanbul Convention Center. 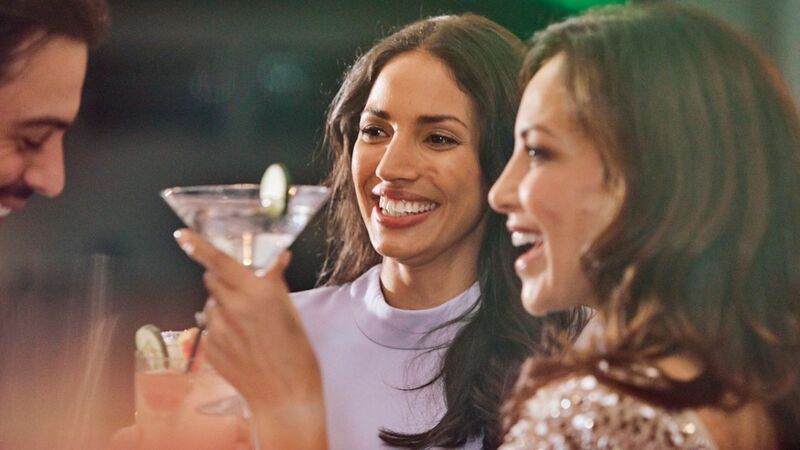 Choose from one of our two boardroom-style venues, or for more intimate gatherings host your event in our Terrace or Presidential suites. 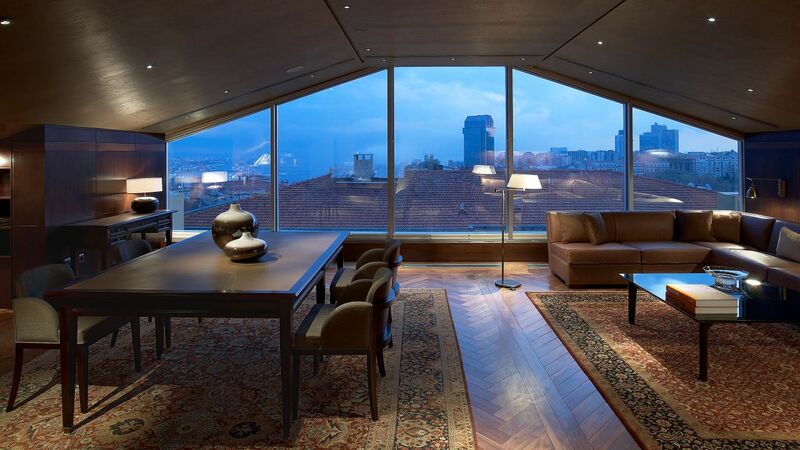 Connect at Park Hyatt Istanbul – Maçka Palas in one of our two versatile boardroom-style venues. 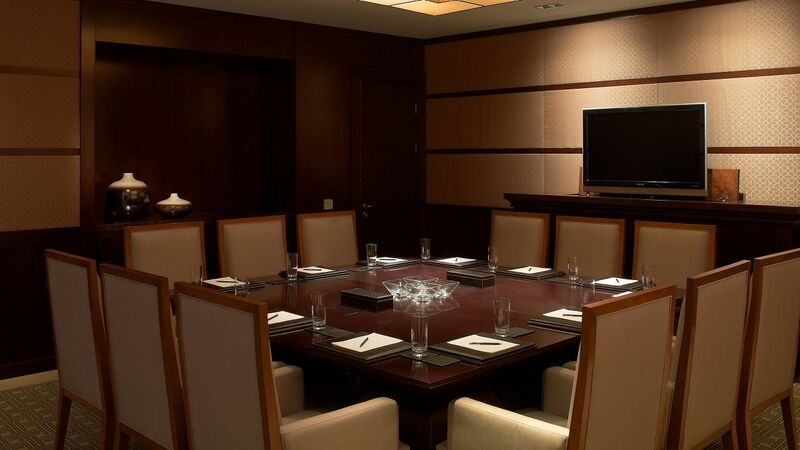 Whether you’re hosting a brainstorming session with eight colleagues or a board meeting with up to 22 attendees, we offer sophisticated venues with complimentary Wi-Fi and wired internet, flat-screen TVs, remote-controlled smart boards, and more. Enjoy the mineral water, coffee, and soft drinks available in the room. 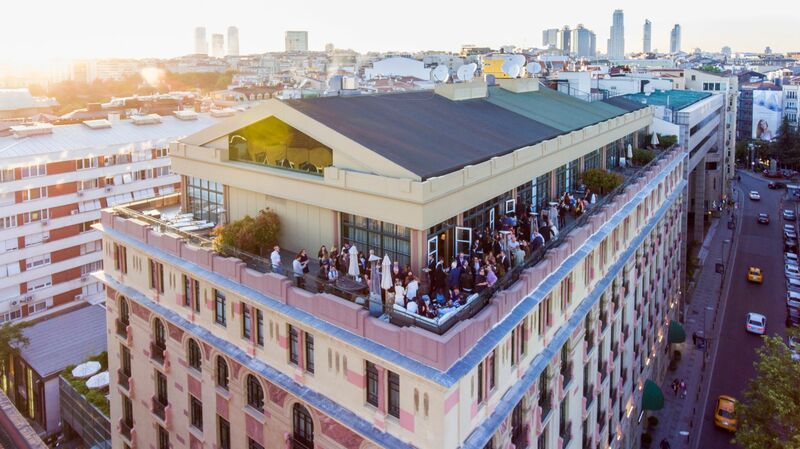 Host your social function in the heart of Istanbul’s fashionable Nişantaşı neighborhood at Park Hyatt Istanbul – Maçka Palas. We offer two boardroom-style venues equipped with flat-screen TVs, complimentary Wi-Fi, electronic reader-board signage, and remote-controlled smart boards, as well as mineral water, coffee, and soft drinks. 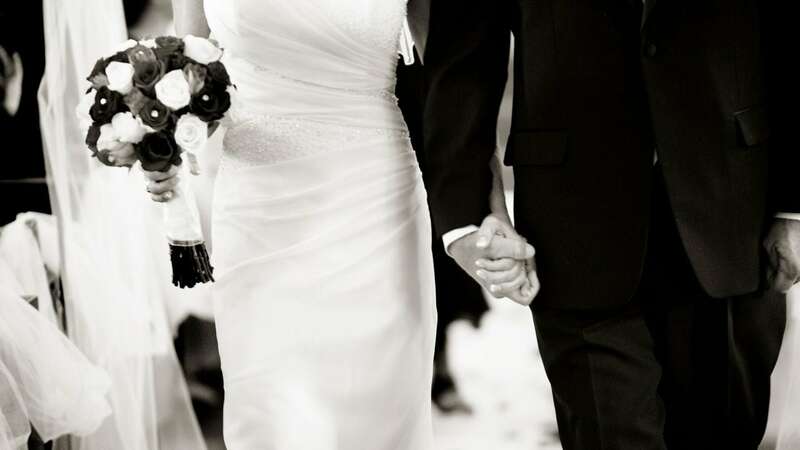 Our dedicated event planners will ensure your function is spectacular from start to finish. Please contact us at +90 212 315 1234 or istanbul.park@hyatt.com for more information about hosting your event at Park Hyatt Istanbul – Maçka Palas.